The German foootball museum (Deutsches Fußballmuseum) has announced eleven men’s football legends to be inducted to the newly-established Hall of Fame of German football. The eleven players will be known as the “founding eleven of the Hall of Fame” (“Gründungself der Hall of Fame”). The jury of 26 renowned German football journalists had the opportunity to name their candidates for the Hall of Fame. Players who retired from professional football at least five years ago were eligible as candidates. The jury received the names of 13 goalkeepers, 30 defenders, 38 midfielders and 27 forwards in the first stage of voting, while the final shortlist included 26 players and three coaches. The jury evaluated and discussed the shortlisted candidates in great detail and finalised the members of the founding eleven and the coach. The jury will now continue their work as they shift their focus on finalising the founding eleven of women’s football. 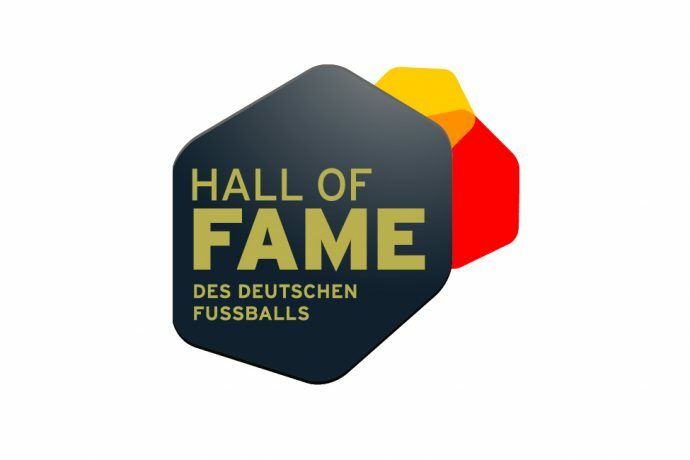 The Hall of Fame of German football will be part of the pantheon at the German foootball museum in Dortmund. The Germany legends will be officially inducted to the Hall of Fame during a gala evening in April 2019.